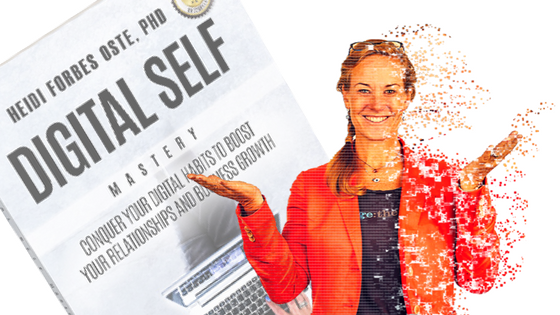 Join Dr. Heidi and Josh, fellow podcast and fitness tech influencers, as they dig deeply into the potential for technology to enhance our physical and emotional intelligence as well as finding balance. Josh Trent is the founder of Wellness Force, a wellness industry influencer, and consultant specializing in health technology. As a top-ranked iTunes podcast host of Wellness Force Radio podcast, with over 14 years in the health and wellness industry, Josh leads the Wellness Force community in discovering physical and emotional intelligence to help men and women live life well. His work has been featured in major health and wellness publications such as WellnessFX, NASM, a 2017 host of the Fitness + Technology Podcast, and is a speaker for FitTech CES. 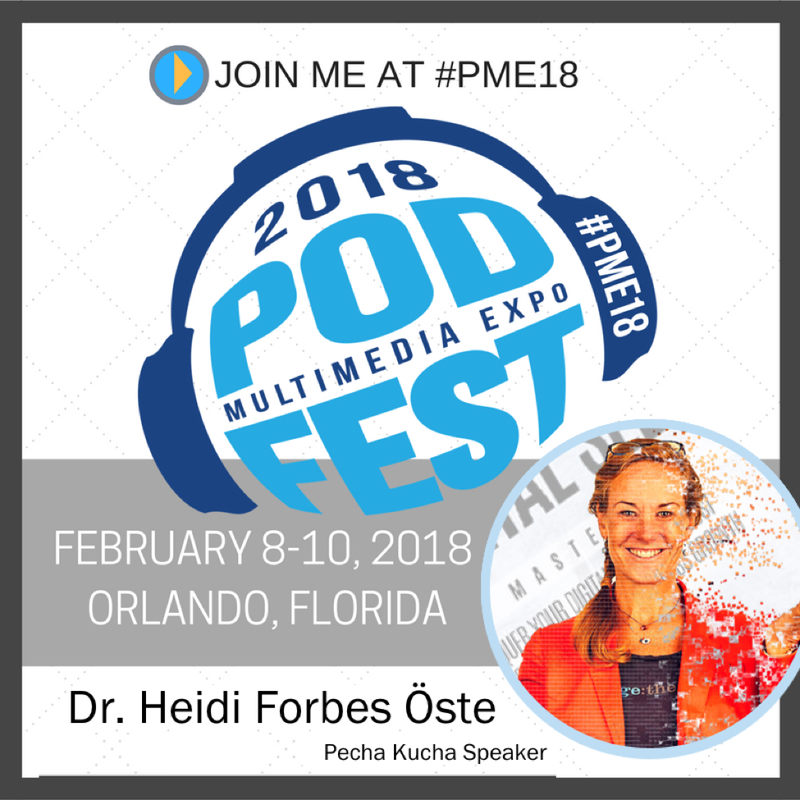 If you are new or seasoned podcaster or even interested in pitching yourself as a guest to the many podcasters attending, come check out Dr. Heidi and other great speakers like Steve Olsher (episode 006) at Podfest Multimedia Expo. This is the conference for podcasters, digital influencers and changemakers who want to grow their brand and audience and maximize their income.